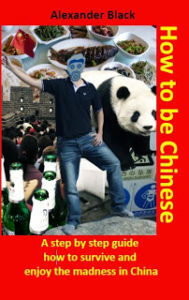 Do you want to check out funny Comics to learn about chinese culture differences in english? You want to read about experiences of Slow Carb Diet / the 4 hours Body / 4HB in China/BeiJing? You want some Hands-on test and Review of XiaoMi products and Mi Smart Home of a real user? You need legal contact Information (Impressum)?